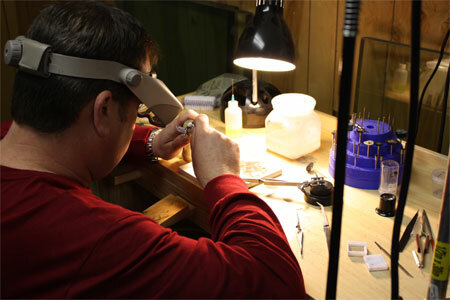 With over 40 years experience, our team of jewelers is some of the best in the business. We take pride in our work and know how important a thorough and well-done repair is when dealing with precious items. 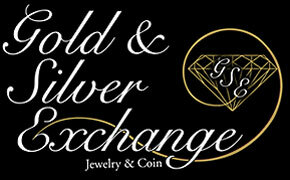 The Gold and Silver Exchange goes above and beyond when it comes to customer service. Our staff is always available to answer questions or give a consult whether on a small repair or a large custom design. We offer in house "While You Wait" as well as "Drop Off" repairs on jewelry, watch batteries and eyeglasses. And we always give clear and upfront pricing that is very competitive.